All artists and students welcome! 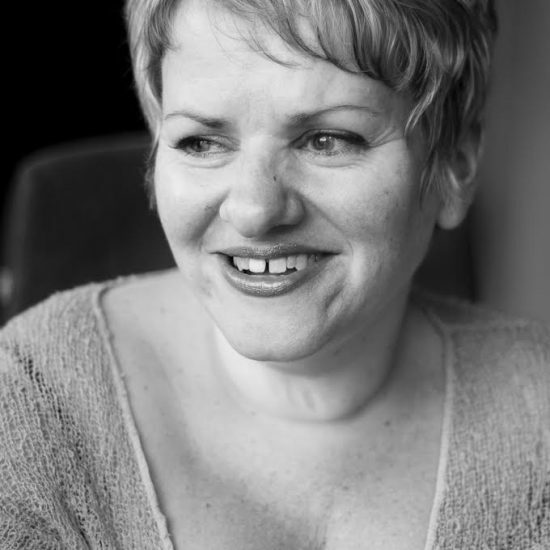 Dalija Acin Thelander is an award-winning choreographer, theatre maker and cultural worker based in Stockholm, Sweden. Her work aspires to contribute to the notion of choreography as an expanded practice and focuses on the sensuous interrelationship of body, mind, and environment. She is involved in the research and creation of contemporary dance for babies and children and lectures on the importance of these early encounters with art. Glasgow based, but Australian born, performance artist and choreographer, Caroline Bowditch, describes herself as a performer, maker, teacher, speaker and mosquito buzzing in the ears of the arts industry in the UK and further afield. She has choreographed/performed work including Proband (2007) Leaving Limbo Landing (2014) and Falling in Love with Frida (2014) and collaborated on NQR and the Long and the Short of it as Scottish Dance Theatre’s Dance Agent for Change (2008-2012). In 2017, Caroline was an Associate Artist with Dance 4, Paragon Ensemble, Imaginate and Tramway. Ian Loy is a theatre-maker based in Singapore since 1999. 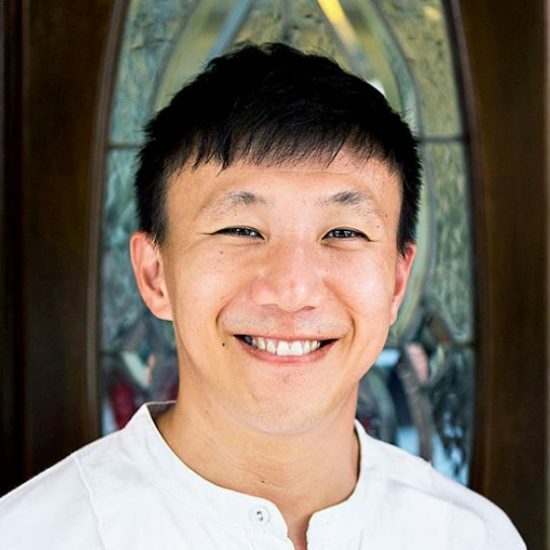 He graduated from Lasalle-SIA College of the Arts in 2002 with a Diploma in Drama with Distinction and was also a recipient of the NAC Georgette Chen Arts Scholarship. Since then he has used his forte in theatre arts as a performer and director in school projects and theatre, both independently and with established theatre companies. In 2009, Ian Loy founded MySuperFuture Theatrical Productions. Through the company, he involves himself with many community outreach and theatre projects with people of all ages and abilities, coaching or creating theatre art for them, especially for the young audiences. With this passion, Ian Loy was also invited to be an Associate Artist with PLAYTIME! (Esplanade), creating theatre for our young audiences. He was awarded the Singapore Young Artist Award 2014 for his series of accomplished work in theatre for young audiences (TYA).